Cheeses from Lácteos Caprinos could be tasted in Anuga 15. Lácteos Caprinos in its ongoing commitment to the internationalization of its products, participated in the Anuga 2015 fair, which was held in Cologne (Germany) from 10th to 14th in October 2015. Our products the same as Quesos Aldonza y Don Ismael obtained a great interest among the companies and profesionals of the area. 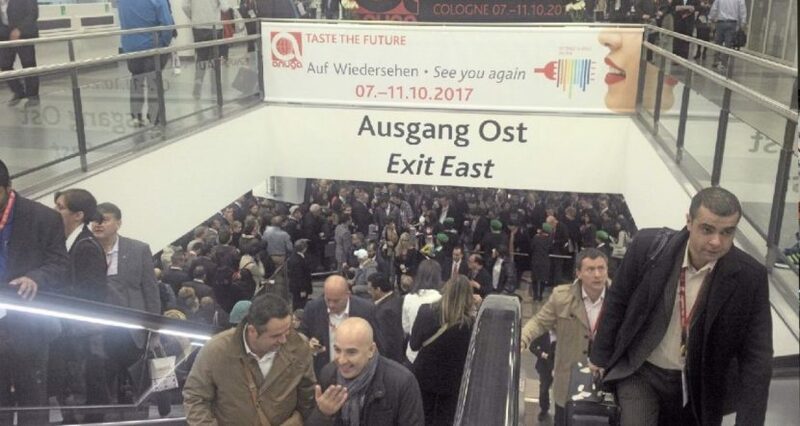 Anuga is considered one of the most important food exhibitions around the world.